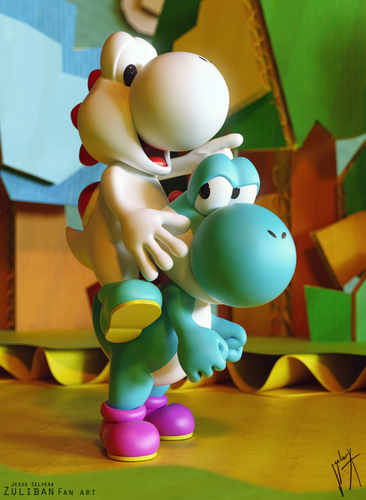 Yoshi's Story Tribute. . HD Wallpaper and background images in the Yoshi club tagged: yoshi nintendo nintendo characters. look at that, its alice parents XD!